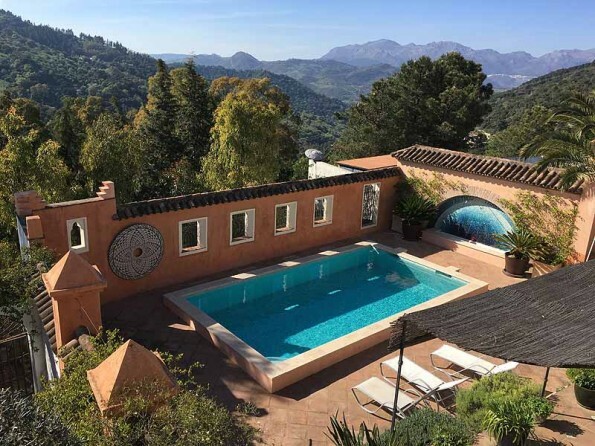 Glorious 2 bedroom Moorish style apartment with pool and beautiful garden in Gaucin village in Andalucia. Peaceful surroundings, incredible views towards Africa, and the perfect month for a visit to this part of Spain. 15% off a 2 week booking from 8th - 22nd Jun 2019. Was €2500, now €2,125.00 for the 2 weeks. 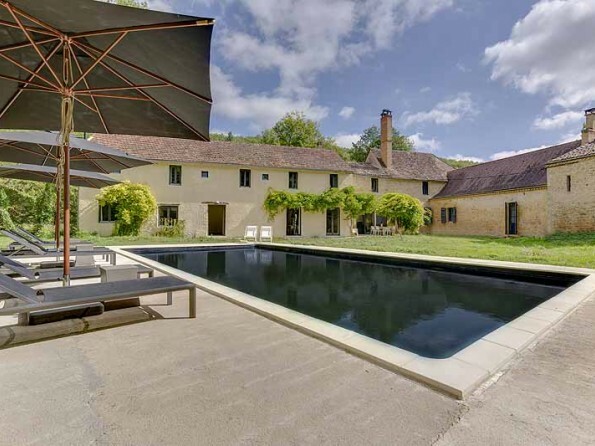 A spectacular former paper mill on a private island in the Dordogne, recently renovated and stylishly transformed into a luxury 6 bedroom holiday retreat. Surrounded by rivers and forests and set in an idyllic corner of rural France. 20% off all rates during July and August if you book before the end of March. 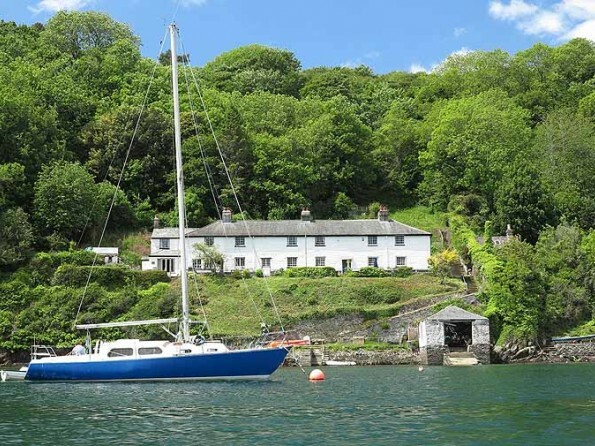 3 bedroom Georgian coastguard cottage with sensational views over the River Yealm. Surrounded by National Trust woodland and only accessible by water or footpath - you'll do well to find something more special than this. £100 off April dates - 6th -13th Apr now £650 (was £750). 13th - 20th Apr now £695 (was £795). 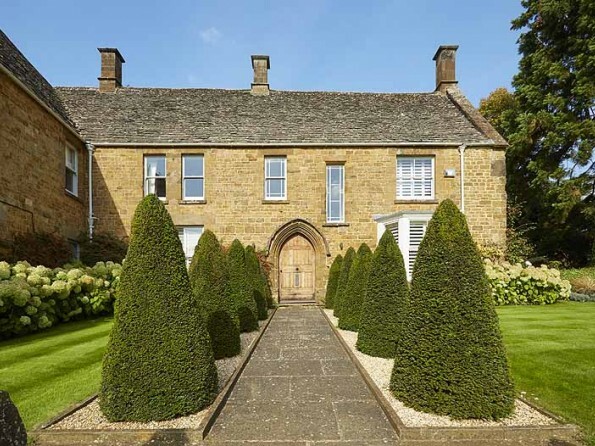 A luxurious and indulgent 5 bedroom house in the Oxfordshire Cotswolds, set within a pretty walled garden and with a private swimming pool. Family friendly with three sitting rooms and beautiful interiors. Book a 2019 stay & sign up to newsletter to receive 5% off. Up to 20% off for smaller groups. 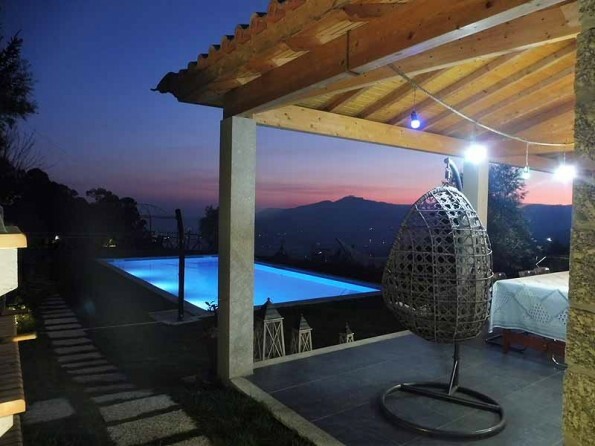 Secluded 10 bedroom 18th century farmhouse on the banks of Lake Corbara in Italy. Surrounded by water on three sides, 25 acres of landscaped grounds & a lakeside swimming pool. Close to the town of Orvieto. Sat 29th Jun - Sun 7th July - get the 8th night free! Book 8 nights or more from Sun 21st Jul - Sat 3rd Aug and get 25% off the cost of the extra nights. 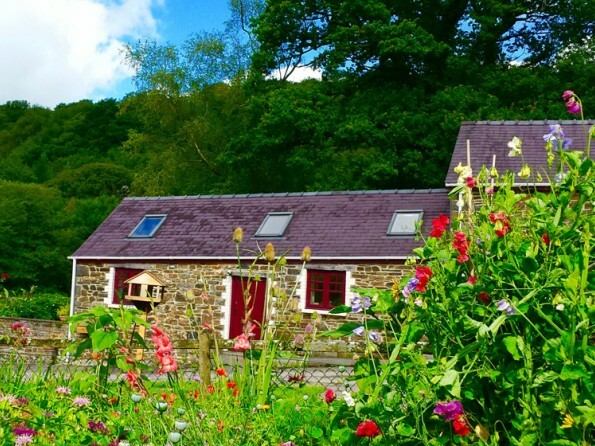 Family friendly 2 bedroom barn conversion adjacent to 40 acres of private woodland in West Wales. Close to Pembrokeshire beaches and coast path. May is the best month to visit - bluebells and birdsong galore! 10% off. Available Fri 26th Apr - Mon 13th May. Was £550 per week, now £495 per week. 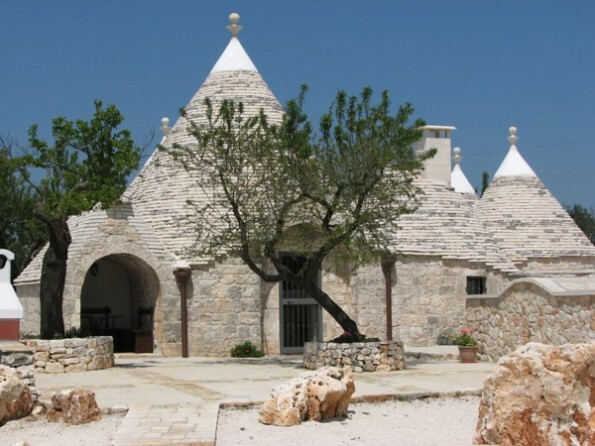 3 bedroom 'Trullo' farmhouse with private pool in Puglia, Italy. 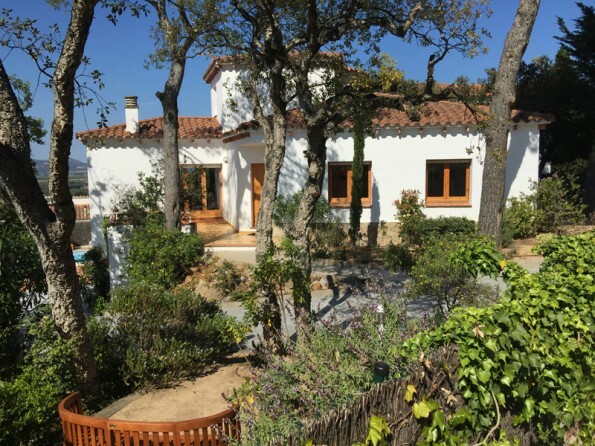 Tucked away behind stone walls it has beautiful gardens, a pool, and several acres of olive groves and fruit trees. 30 mins drive to beautiful beaches. Good Spring and Summer availability from £995 per week. A collection of yurts on a private estate in the Yorkshire Dales with sweeping countryside views. Cosy interiors, private verandahs and a short walk to a shop and cafe. Glamping at its very best. Good availability including Easter & June half term. 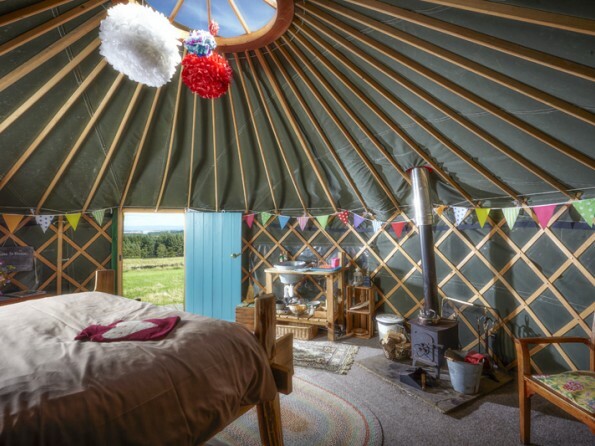 From £119 per yurt per night including use of hot tub. A gorgeous stone farmhouse in the Portuguese countryside, 15 mins from the historic towns of Braga and Guimarães. Comprising farmhouse apartment for 6 & poolside studio for 4. Book both (sleeps 10 in total) for any available Apr & May dates and pay €220 per night. Min stay 3 nights. 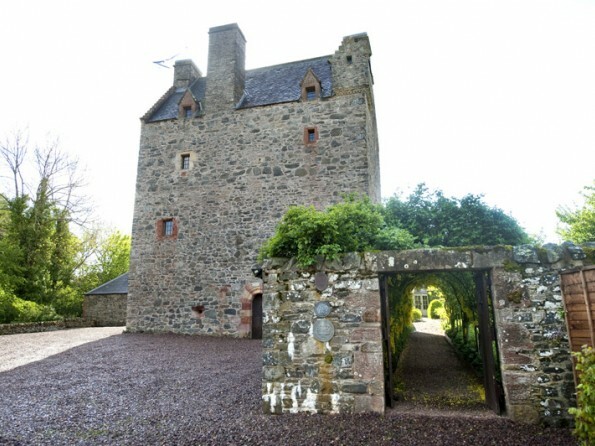 Grade A listed medieval tower house in the heart of the Ettrick Forest 40 miles south of Edinburgh in Scotland. Spiral staircase, Great Hall, and luxurious accommodation for up to ten guests. 10% off all stays between Friday 19th (Good Friday) - 26th April 2019. Min stay 3 nights. 4 bedroom sea view villa with unique turret and private pool in Spain, 3km from sandy beaches and PGA golf clubs. Located between the beaches of Begur and the hilltop medieval village of Pals in Catalonia. 15% off any available week in 2019. 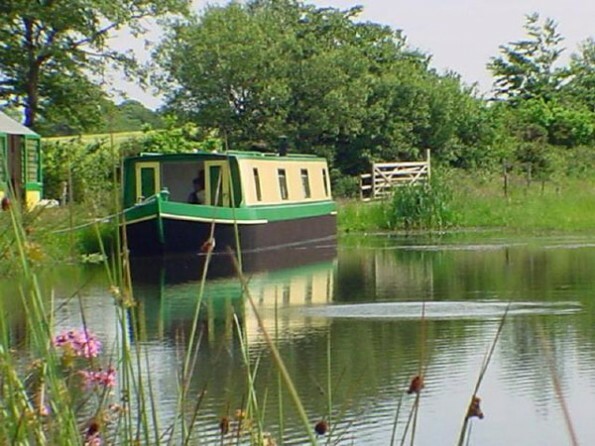 Good availability in Jul & Aug.
A widebeam static barge set on a private lake in northwest Devon with its own summerhouse and picnic area. Sleeps 4 in two cabins. Superb wildlife and trout fishing on the lake. 20 mins to the Devon coast. From £85 per night during Apr / May for a short break. All these and more can be found on One Off Places. If you are looking for something specific please don't hesitate to contact us and we can give you some ideas.